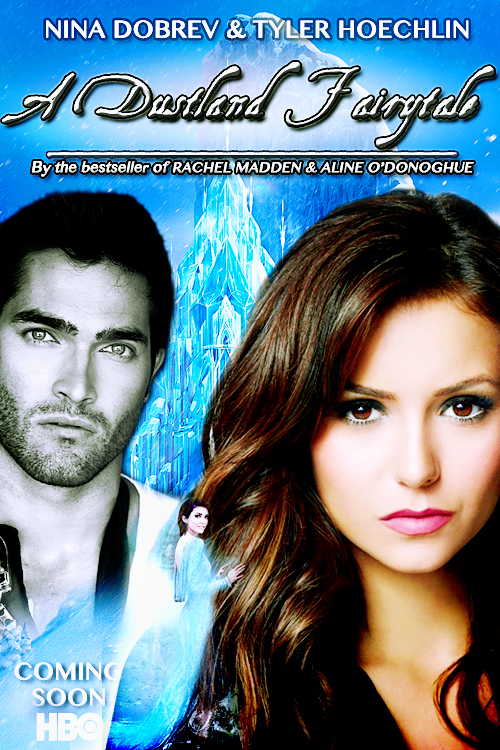 ADF promo poster: होल्ली, होली. . HD Wallpaper and background images in the Leyton Family<3 club tagged: photo adf a dustland fairytale promo poster holly celine tyler hoechlin nina dobrev. This Leyton Family<3 fan art contains चित्र, headshot, closeup, हेडशॉट, and क्लोज़अप. There might also be मोबाइल फोनों के लिए, हास्य पुस्तक, मंगा, कार्टून, एनीमे, कॉमिक बुक, and manga.